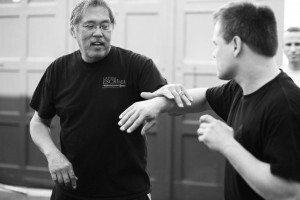 Basic introductions Wing Tsun possible every Monday, Tuesday and Thursday or on appointment. Please contact us for that in any case! Basic introductions Escrima possible every Wednesday without appointment!